Whether you are dealing with assault or battery charges in Georgia, the consequences can be serious. Like with other violent offenses, you may be facing significant time in prison, as well as fines and other damages. 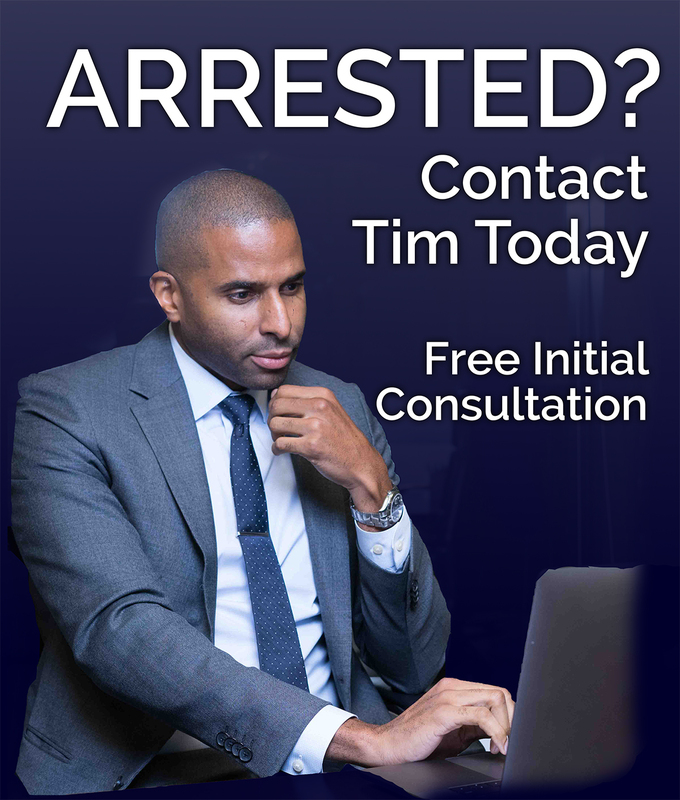 It is imperative for people facing assault charges to find an attorney who is able to protect their rights.The Law Office of Timothy McCalep provides defense against assault charges for individuals across Atlanta and the surrounding areas. 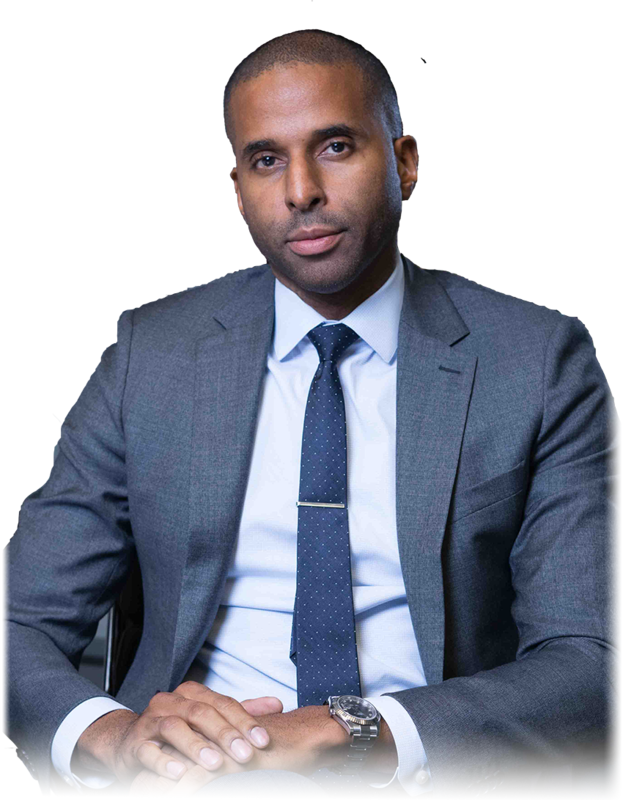 With a philosophy of working aggressively yet carefully, I, attorney Timothy McCalep, strive to defend clients’ interests both in court and during all proceedings, working diligently to obtain the most favorable outcome. In Georgia, assault and battery are two separate offenses that carry different penalties depending on the severity of the charge. While simple assault and simple battery are typically misdemeanors, they still carry fines that could potentially be in the thousands of dollars, as well as prison time. Aggravated assault and battery, on the other hand, are felony charges, and punishable by up to 20 years in prison, depending on the circumstances of the case. As a lawyer, I understand the seriousness of the situation. In my practice, I provide personalized representation to clients, keeping them informed at every step of the legal process. I work with clients to assess the situation, investigating potential strategies that would result in a favorable outcome. As a litigator, I’m always prepared to take cases to court. However, I recognize that this may not be in the best interests of every client. We will work together to determine the best course of action when facing felony assault or battery charges. Facing assault charges is stressful and disruptive. Together, we’ll discuss how to proceed, while trying to meet your goals. To discuss any criminal charges, contact my office at 404-988-5809 or via the contact form.